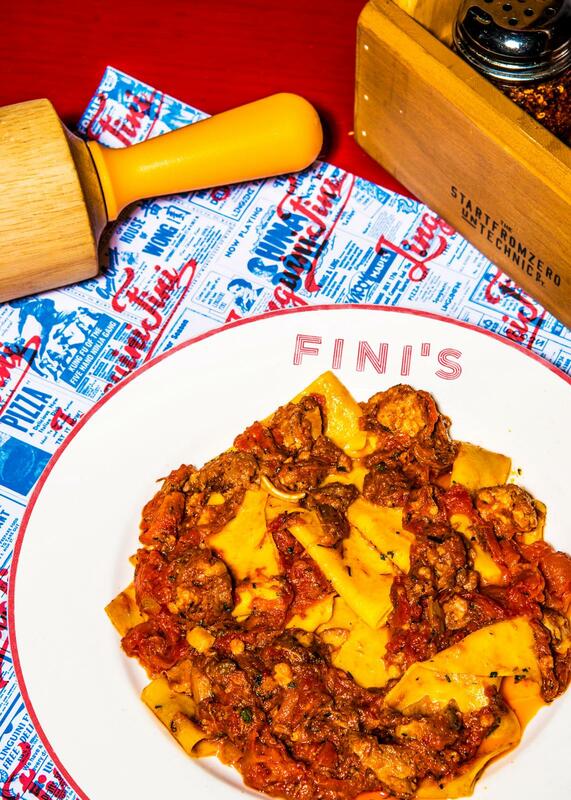 New York, New York: As Stone Nullah Tavern closes its doors, casual Italian-American concept Fini’s takes its place, bringing pizzas, pastas, and classic Italian cocktails to Wan Chai. Behind Fini’s is Red Sauce Hospitality, the same group that brought us casual Italian eatery Linguini Fini. Look & Feel: Fini’s takes inspiration from both mid-century Italian taverns as well as New York-style pizzerias. Vintage neon signs are icing on the cake. The restaurant is situated right across from the historic Blue House. On the Menu: Expect classic New York-style pizza made in a custom, open-flame hearth at the bar, as well as a range of pastas—all $88, and ranging from Linguini Fini favorites such as pappardelle nose-to-tail bolo and fettuccine funghi. New creations, like the orecchiette salsiccia and duck Egg raviolo, will be joining the restaurant’s offerings, too. Antipasti from calamari to homemade burrata round out the menu. Great For: Big parties and family gatherings. 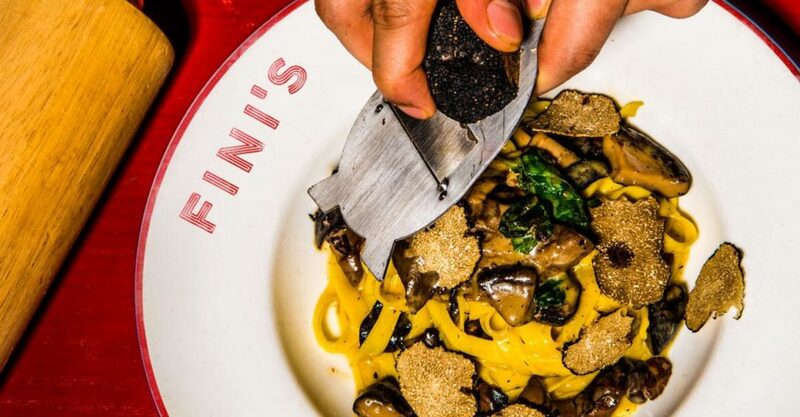 FYI: Linguini Fini in Soho will be transforming into Fini’s Soho, with a revamped patio and facade to look forward to.